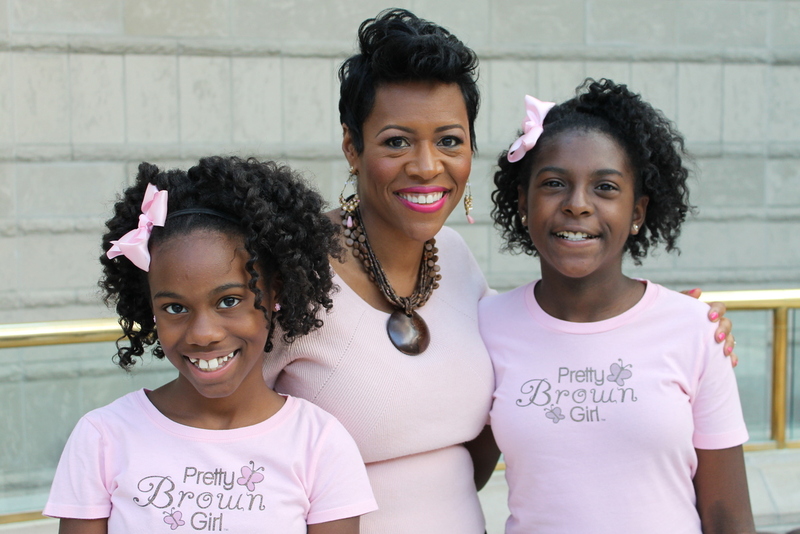 The 2018 Pretty Brown Girl Newsletter (May Edition) introduces our new 2018 PBG Scholarship, highlights our PBG Educational Partners and as well highlights other Pretty Brown Girl activities and events taking place across the country! We also would like to wish all of the Mothers, Grandmothers, Mother Figures and every woman who has nurtured or help raised a child a Happy Mother’s Day. 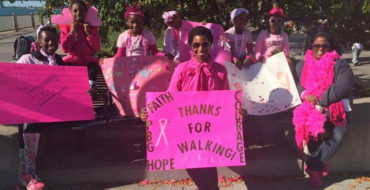 May God continue to bless you and your families! 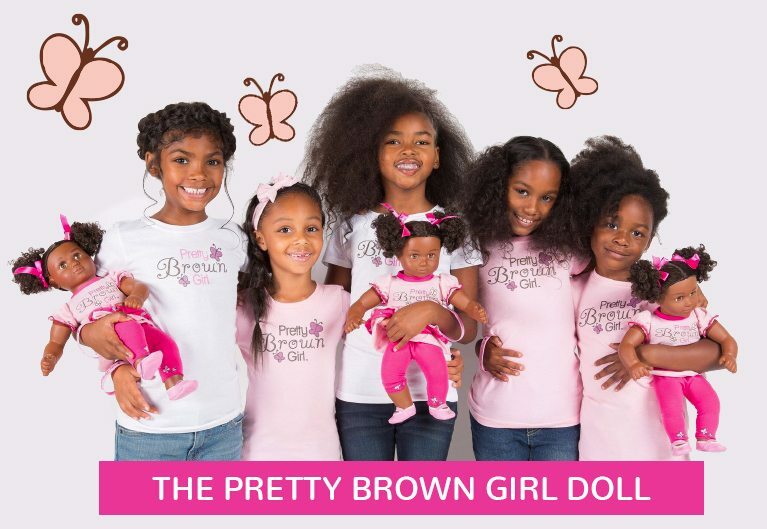 Click Here To View The 2018 Pretty Brown Girl Newsletter – May Edition!